Hebronix is a solo project by Daniel Blumberg (Yuck), produced by Neil Hagerty (Royal Trux / Howling Hex). ATP Recordings are delighted to announce the release of their debut album, out worldwide on July 8th 2013 (US release July 9th). 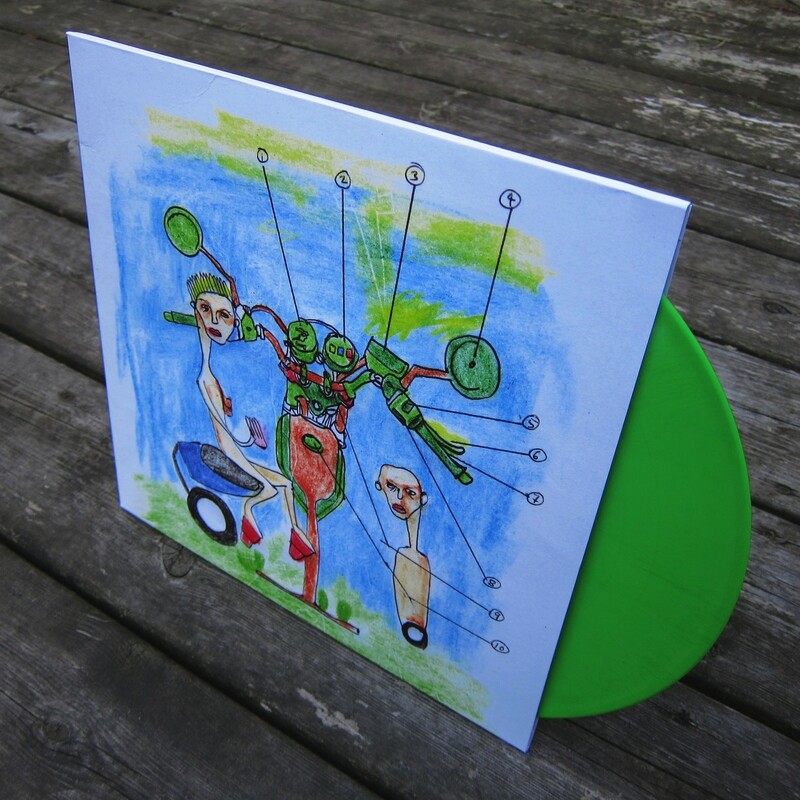 Available on 180g green vinyl (with download code) or CD.